The Comber Northern Ireland terrace house needed complete modernisation. The gentleman seller had inherited the property and wanted a quick sale of the Comber property. 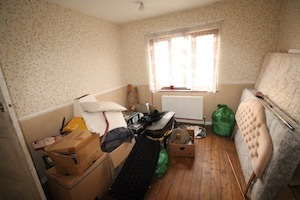 365 Property Buyer instructed a RICS survey and agreed on a cash sale, and instructed a solicitor to represent the vendor. The house needed a full clearance, had part works unfinished, and for lending, purposes would not have been suitable for a mortgage. The sale was delayed slightly through title papers not being correct but was quickly dealt with by lawyers allowing the matter to complete in twenty-seven days. All houses, flats and commercial property bought quickly across Northern Ireland. 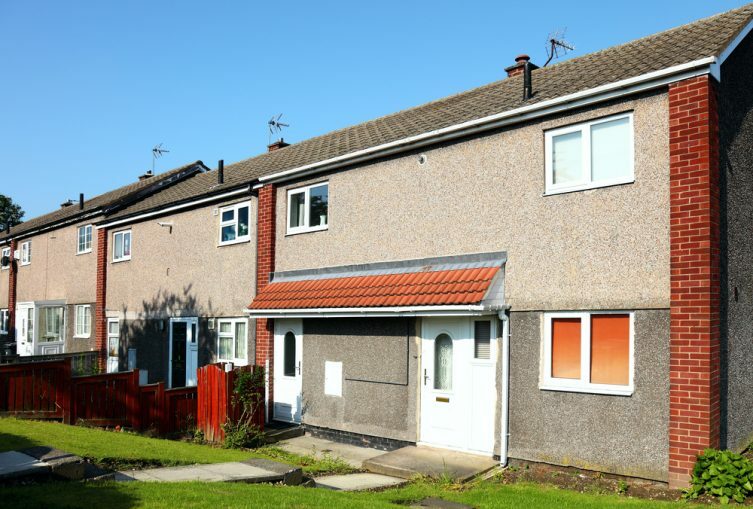 This Comber Terraced House sold in 27 days, If you are looking for a quick house sale, give us a call on 0800 019 7031 or get in touch.